Designing for mobile isn’t an option anymore. Mobility is a way of life for your customers. 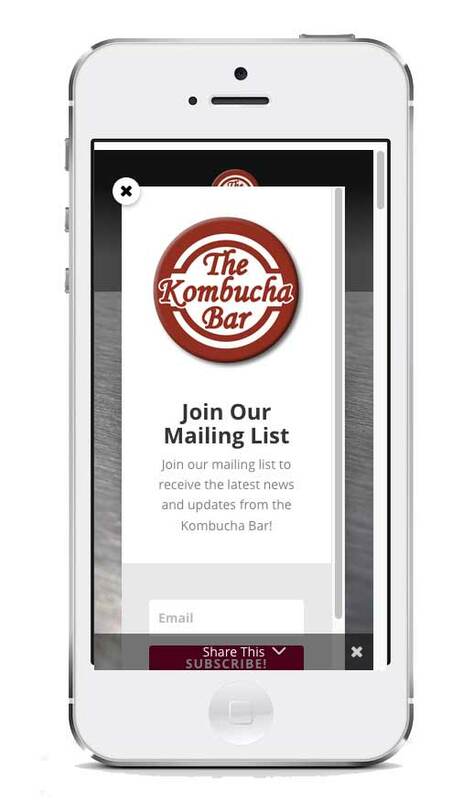 There is a very high probability that the first time they see your site it will be on a mobile device. If it’s slow or difficult to read or navigate it may be the last. On some of our managed sites nearly 80% of all traffic comes from phones and tablets. Even in older demographic groups mobile device usage exceeds 25%. The bottom line is that 57% of phone or tablet users will abandon a non-mobile ready site in seconds. Ignoring such a large segment of your customer base is not acceptable. We were one of the pioneers of mobile web technology: ten years before the introduction of the iPhone. Our founder, led the team that deployed the first public mobile website in the world in 1999 in Geneva, Switzerland to coincide with the debut of the earliest Internet capable mobile phones. Every site we build is designed with presentation on mobile devices in mind. In most cases we use responsive web technologies to seamlessly transition between full size displays to tablets to smart phones. In all cases we perform rigorous cross platform testing to insure that all of your end users will be delivered the same experience. Of great importance is planning how your mobile site will be used – adjusting your web presence to deliver the best, most worthwhile experience to mobile and desktop users. Our web usage data warehouse allows us to see who is using your site, from what devices and on what networks. From this analytical approach we can implement websites that work – at home and on the go. Mobile site design also requires an understanding of mobile network engineering. Inherently slower data speeds mean care must be taken to provide fast response times – the difference between a potential customer becoming engaged – or disconnecting. We can also integrate your mobile site with relevant social media sites, mapping services or industry specific gateways or helper applications. Learn About How Our Responsive Technology Can Help Your Business!